Home » Blog » Is Capnography Monitoring Worth the Cost? 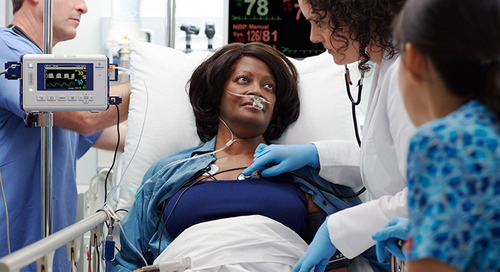 In this article, we’ll help you determine whether capnography monitoring is right ― and worth the cost ― for your healthcare organization. In 2016, an analysis of 44,551 acute respiratory events revealed a mortality rate of 39.4 percent. 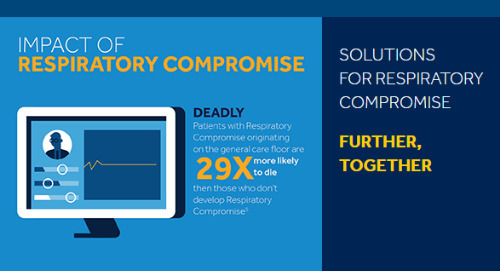 5 Another analysis projects cases of respiratory compromise will increase 31 percent by 2019.6 That being said, consider how many adverse respiratory events may occur at your institution. 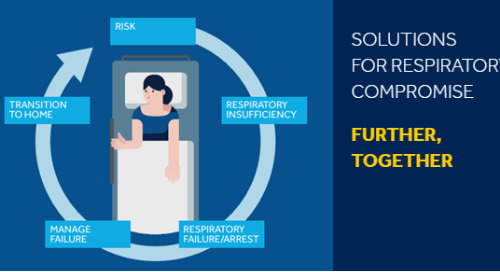 Leveraging capnography monitoring can reduce the likelihood of respiratory compromise while positively impacting your bottom line. 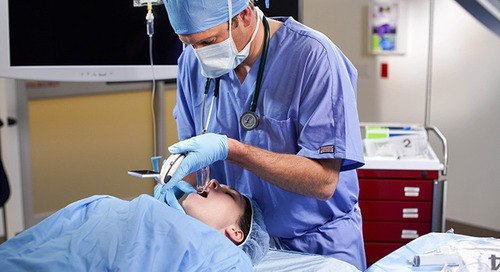 Related: Read a white paper on the economic value of capnography. Will I need to purchase a new monitor(s), or will I use sampling lines with my institution’s current multiparameter monitors? Does the sampling line I use have most components integrated, or will I need to purchase accessories such as small-scale fluid fittings to make leak-free connections and water traps? 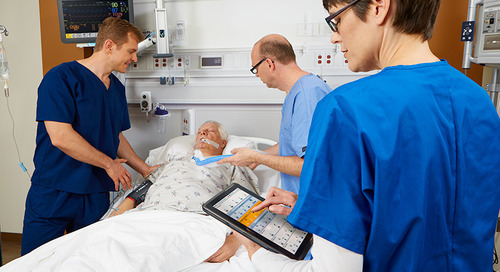 Multiparameter monitors provide a variety of information on one screen to help you understand a patient’s condition. You can purchase refurbished MPMs for about $6,000, and new monitors average $7,000 to $12,000. However, high-end monitors can cost up to $35,000. 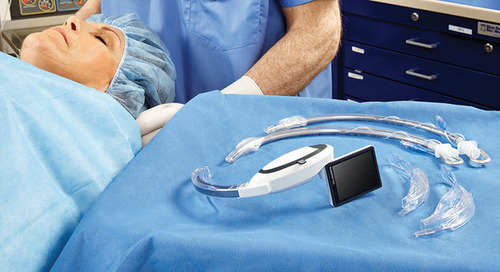 If you’re looking to leverage a bedside or portable monitor, prices range from $3,750 to $5,400. Not all sampling lines are created equal. 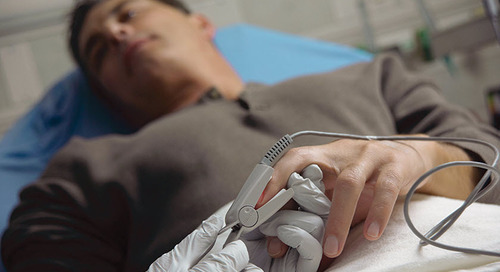 You’ll want to choose the right sampling line for each patient. Costs may vary depending on what works best for your needs. 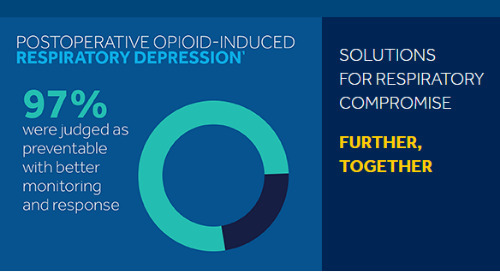 On average, sampling lines cost $2 to $15 per patient and are single-patient use. It’s important to choose a monitor built for durability and longevity. Some monitors require more frequent replacement. Other monitors are designed to withstand drops and feature an IP54 water resistance rating to protect against dust and splashing water. Every institution is different. To meet your individual needs, you may want to consider a purchasing program. For example, through our Co-Op agreement you’ll receive our monitors at no cost when you commit to future sampling line purchases. We also offer an Equipment Placement Program (EPP): you use our monitors and we provide no-cost maintenance when you commit to future sampling line purchases. Some of these items ― such as accidental damage from electrical surges, unintentional breakage, and drops and falls ― can be covered by an extended coverage service agreement. These typically can be purchased as one- to five-year service contracts. Is Maintenance and Calibration Required? What Is the Cost? 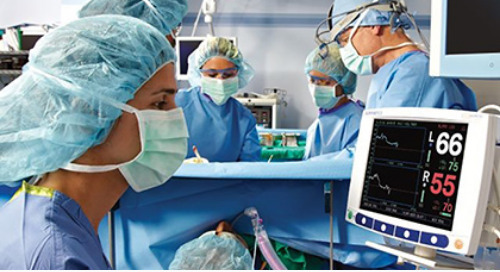 New capnography technology-enabled monitors are usually factory calibrated before delivery. After installation, an initial calibration should be performed at 1,200 operating hours. After the initial calibration, biomedical/clinical engineering should perform calibration every 4,000 operating hours or annually, whichever comes first. CO2 calibration gas, which most institutions already have available, can be used to calibrate capnography monitors. If your institution does not have CO2 calibration gas, you can order calibration kits from Scott Medical. The calibration kit retail cost is $536. Quality measures are becoming increasingly important as they become tied to potential payment models. And we know patients use publicly available information on hospital quality to decide where to find care. Reimbursement Coding. 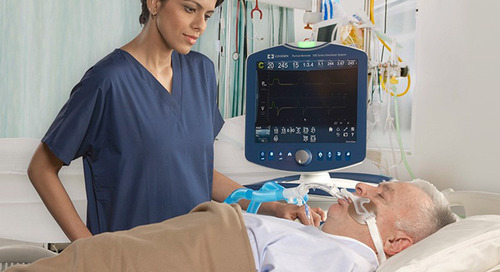 Capnography devices typically are not separately reimbursed in a hospital setting under ICD-10-PCS. 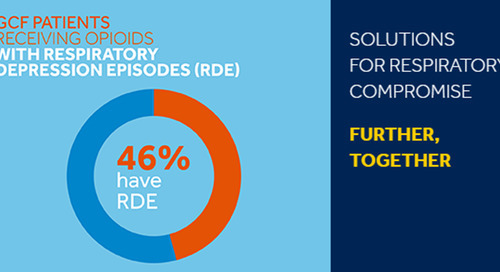 Instead they are reimbursed under a bundled Diagnosis-Related Group (DRG) payment methodology. 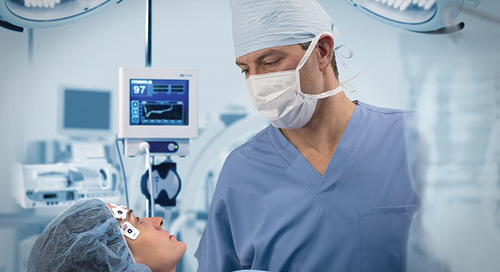 In some isolated cases, capnography may be separately coded when performed outside the operating room. 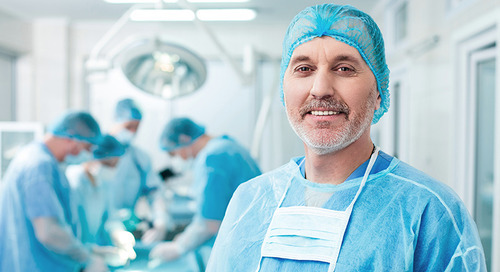 For example, in the ICU the physician may assign a separate code when personally interpreting the values; it may be paid together with hospital and critical care codes. The CPT code is 94770. To learn more, click here to download the Advanced Monitoring Parameters Reimbursement Guide. PSI #90: Composite Measure Patient Safety (PSI) for Selected Indicators — This measure includes postoperative respiratory failure and pulmonary embolism. 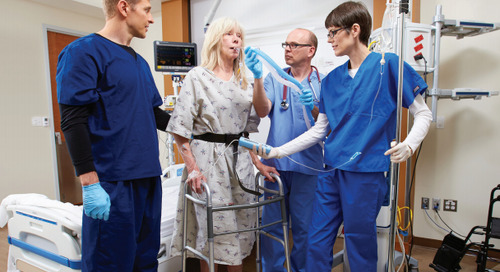 Capnography is recognized as the fastest method for detecting changes associated with ensuing respiratory failure. There are several composite measures included in PSI #90 as a weighted measure. PSI #04: Death Rate Among Surgical Inpatients with Serious Treatable Complications — Capnography may improve postoperative outcomes in situations that could have otherwise been fatal. 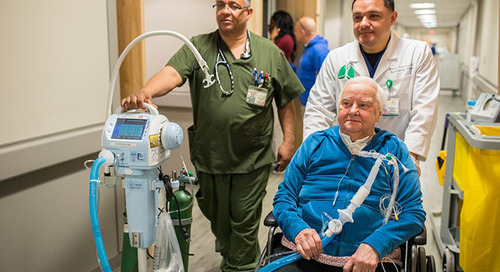 Ambulatory Surgical Center (ASC)-4: Hospital Transfer Admission — Capnography may be used to recognize changes in respiratory status and as an early indication of airway compromise. 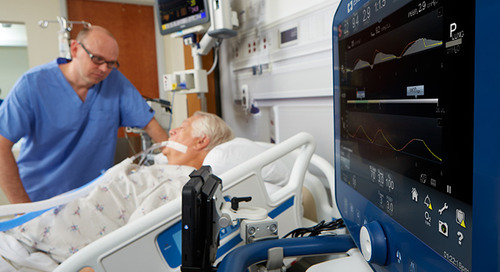 When you consider all the factors involved in the cost of capnography monitoring — as well as the cost of not using capnography — you’ll see that the average cost to monitor patients will vary based on the size of your hospital. For example, if an institution implements a protocol to monitor every patient in the IR suite and performs 10 IR cases a day, the annual cost of capnography monitoring will be $36,500 at $10 per patient. 1. Field JM, Hazinski MF, Sayre MR, et al. Part 1: Executive summary: 2010 American Heart Association Guidelines for Cardiopulmonary Resuscitation and Emergency Cardiovascular Care. Circulation. 2010;122(18 suppl 3):S640–S656. 2. Link MS, Berkow LC, Kudenchuk PJ, et al. Part 7: Adult advanced cardiovascular life support: 2015 American Heart Association Guidelines Update for Cardiopulmonary Resuscitation and Emergency Cardiovascular Care. Circulation. 2015;132(18 suppl 2):S444–S464. 3. Committee of Origin: Standards and Practice Parameters. Standards for Basic Anesthetic Monitoring. American Society of Anesthesiologists Website. https://www.asahq.org/~/media/Sites/ASAHQ/Files/Public/Resources/standards-guidelines/standards-for-basic-anesthetic-monitoring.pdf. Last affirmed on Oct. 28, 2015. Accessed Oct. 31, 2017. 4. Stoelting RK, Overdyke FJ. Essential Monitoring Strategies to Detect Clinically Significant Drug Induced Respiratory Depression in the Postoperative Period Conclusions and Recommendations. 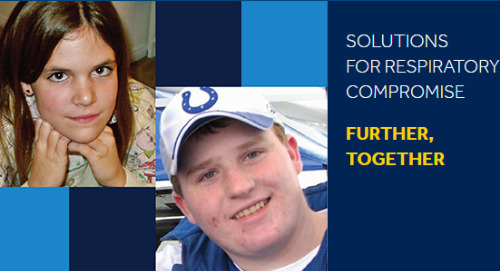 Anesthesia Patient Safety Foundation Website. https://www.apsf.org/newsletters/pdf/fall_2011.pdf. Updated Sept. 26, 2015. Accessed Dec. 7, 2017. 5. Andersen LW, Berg KM, Chase M, et al. 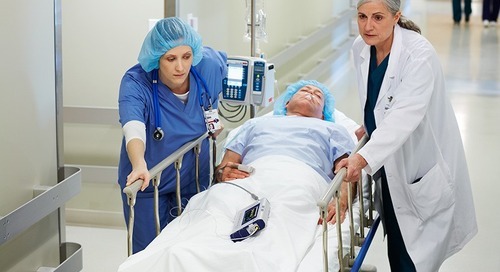 Acute respiratory compromise on inpatient wards in the United States: incidence, outcomes, and factors associated with in-hospital mortality. Resuscitation. 2016;105:123–129. 6. Agarwal SJ, Erslon MG, Bloom JD. Projected incidence and cost of respiratory failure, insufficiency and arrest in Medicare population, 2019. Abstract presented at: Academy Health Congress; June 2011; Seattle. 7. Yan JW, McLeod SL, Iansavitchene A. Ketamine-propofol versus propofol alone for procedural sedation in the emergency department: a systematic review and meta-analysis. Acad Emerg Med. 2015:22(9):1003–1013. 8. Jopling M, Heard L, Kofol T, Warner E. Evaluating the cost-effectiveness of capnography monitoring in procedural sedation: a gastroenterology (GI) suite cost-avoidance model. Gastrointestinal Endoscopy. 2015;81(5S):AB193. 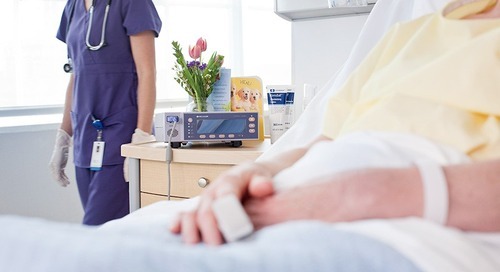 Health Grades Patient Safety in American Hospitals Study. March 2011. Available at http://patientsafetymovement.org/wp-content/uploads/2016/02/Resources_Reports_Patient_Safety_in_American_Hospitals_Study.pdf. 9. Saunders R, Erslon M, Vargo J. Modeling the costs and benefits of capnography monitoring during procedural sedation for gastrointestinal endoscopy. Endosc Int Open. 2016;4(3):E340–E351. 10. Saunders R, Davis JA, Kranke P, Weissbrod R, Whitaker DK, Lightdale JR. Clinical and economic burden of procedural sedation-related adverse events and their outcomes: analysis from five countries. Ther Clin Risk Manag. 2018;28;14:393–401. 11. Saunders R, Struys MMRF, Pollock RF, Mestek M, Lightdale JR. Patient safety during procedural sedation using capnography monitoring: a systematic review and meta-analysis. BMJ Open. 2017;30;7(6):e013402. Michael Noble is a Market Strategist for the Medical-Surgical and Procedural Sedation areas of care in the hospital at Medtronic. 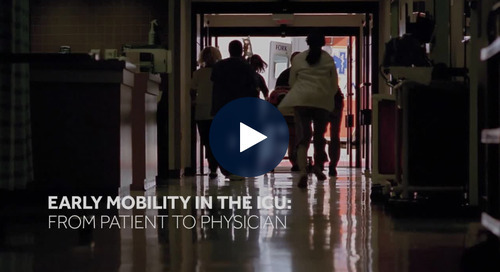 He develops strategies to help clinicians ensure patient safety with continuous monitoring solutions like Microstream™ capnography, Nellcor™ pulse oximetry, and Vital Sync™ clinical decision support.